Wallpaper goodness! I have my eyes on this one, for sure... 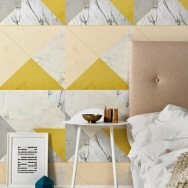 The marble concrete wallpaper by Rotterdam based studio LileSADI. 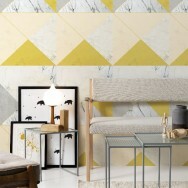 The motif has been created exclusively for Photowall Sweden. The blend of the natural colours and soft pastels give me an instant spring feeling! A beautiful pattern, abstracted through graphical elements... this might be my next purchase for the house. To give one of the walls a touch of everyday hapinness. 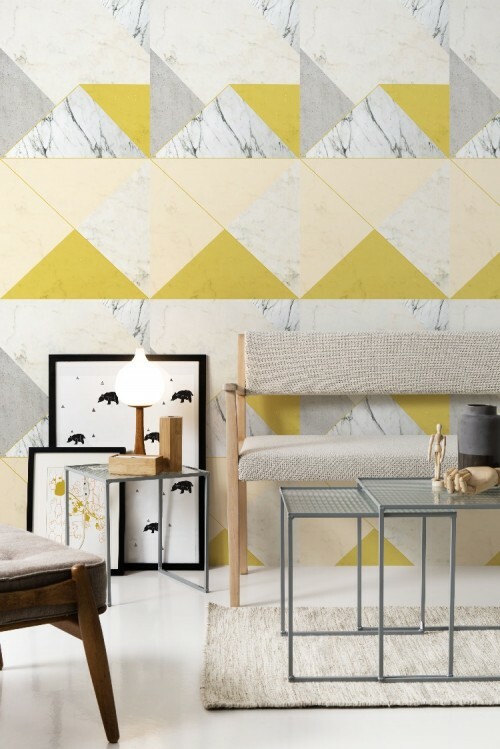 For those who love it, the marble & concrete wallpaper can be ordered made-to-measure for your wall at the PHOTOWALL online shop.